Do you like Leo's Red Carpet Carnage? Share it with your friends. 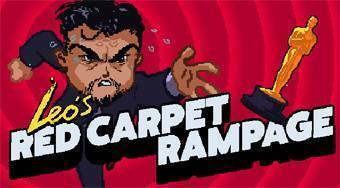 Leo's Red Carpet Carnage - help Leonardo Di Caprio finally get his dream Oscar.